One of the reasons we train with Team in Training is also to support the Leukemia & Lymphoma Society. When I did my TNT marathon back in 2000, we met our honoree once I think. But I didn’t really feel a personal connection. This time it feels really different. Our team honoree is Izzy, the most adorable 3 year old EVER. Her parents are both training on our team as well. Her dad is one of the team captains and is leading many of the workouts. Her mom is also training for the triathlon. I met Izzy at our team kick-off last week and she just melted my heart. Here’s a little bit about her (supplied by her mom). 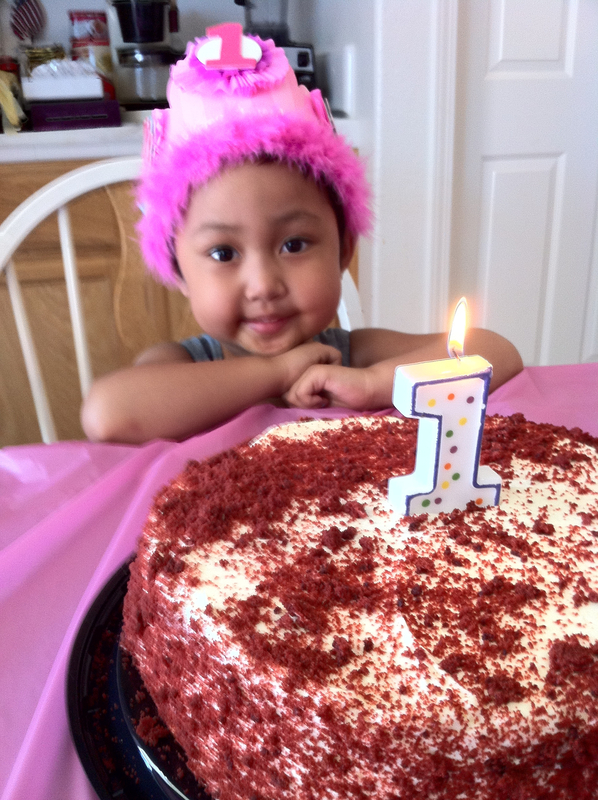 June 29th marked Izzy’s one year cancer remission birthday. She is currently in her maintenance phase of treatment which consists of oral chemo everyday, steroid 5days out of the month, a dose of vincrisintin (chemo) once a month through her broviac (a central line port), and inter-thecal chemo every three months. Thankfully she is halfway through her treatment and has a little over a year left. 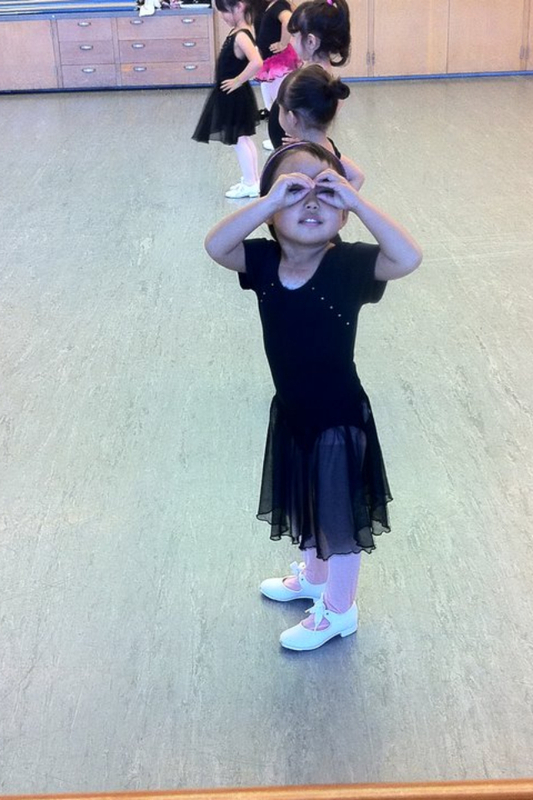 She just started ballet and tap class, loves anything Disney princess, and her favorite place is the zoo. At One Year Remission Anniversary! So this is one of the reasons that I am going to continue hounding y’all who have not yet donated to my fundraising efforts. If you are reading this and have not yet donated, please do. Give a little or a lot, whatever you are able. If you are local, I invite you to the fabulous Cocktail and Cupcake party I’m throwing next week. (I’m bartending) If you can’t make it, no problem – just visit my fundraising page! Easy peasy! I have several other honorees that I’m training for (and in memory of) and I’ll be telling you more about them as the season progresses. If YOU have someone in your life who has (or did have) any form of blood cancer, and you’d like me to add their to my hat, please let me know. I’d be honored to honor them. In a word “awww”. Congratuations and big yay to you for raising money and awareness for this worthy cause. We CAN find a cure!!! Have a great day.